Is Affiliate Marketing Really Worth It? Now this is a question that I hear over and over from client’s and co-workers alike. 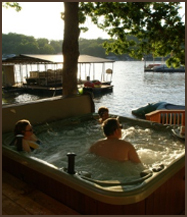 Everyone wants to know if Affiliate Marketing is not only worth it but if it is really beneficial? Or what the risks are of marketing for a company and then finding out their unethical? Just like everything else, it really depends on what products your sign up for and how you market them. 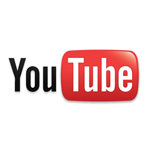 Now available at TestTube (Youtube’s place to test new features), you can now edit your Youtube videos on their website! You can trim the beginning or end of it. While BP struggles with the citizens of the Gulf Coast to survive the America’s worst environmental disaster, BP is also attempting to stage a reputation management onslaught with the help of Google and Yahoo, via purchased keywords. When American’s type in these keywords, “oil spill” on Google or Yahoo, each of their page one results will direct one’s attention to BP’s “Gulf of Mexico response”, their official page spinning BP’s version of their attempts in controlling this epic spill. Although I have had the pleasure to read many helpful books on marketing, this is my first book review on our company blog. And I am quite happy to announce that I had a great time reading Halligan & Shah’s newest book entitled, Inbound Marketing: Get Found using Google, Social Media and Blogs. The foreward was written by internet marketing author David Meerman Scott, so I knew that I was in for a treat. As reported at the Official Google Blog, Google has revamped the way they store and process their search results. Although the change has been in testing since late last year, it is now live for everyone. When you search Google, you really weren’t searching in real-time. Meaning, the results you would get could be weeks old. In many cases this is ok, but in news, sports, and the age of twitter, it certainly is not. AdWords is deceptive. 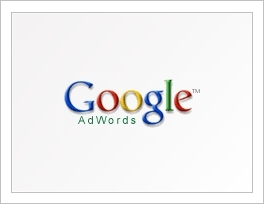 Where as programming a website appears complicated and a subject most people would never attempt, AdWords seems approachable. But in programming, you learn from your mistakes and never lose a penny. AdWords mistakes, on the other hand, can cost thousands of dollars and can incur penalties that can never be overcome. I find myself asking the same AdWords questions to every potential client. In the hopes of improving everyone’s campaigns, I will list my general questions here, along with the typical answers I receive. 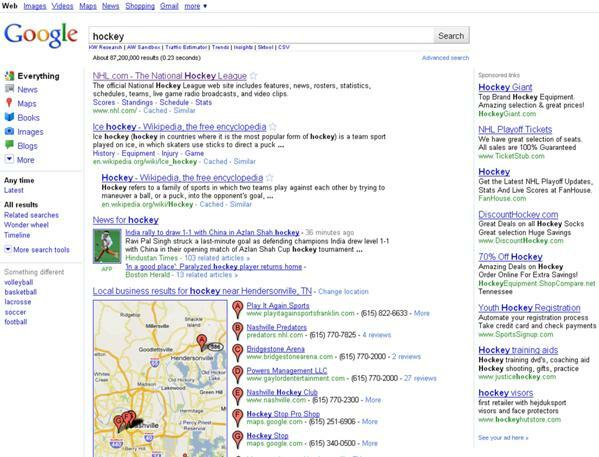 Google just announced several changes to their search engine results page. Many of the new features were already available, but they were not showing by default. You had to manually turn them on to see them. When doing search engine optimization analysis for clients we often used some of Google’s optional features to research keywords and topics important to our customers and readers. Now tools like the “Wonder Wheel” and “Related Searches” are available to everyone with one click just to the left of Google’s regular search results. You must follow certain rules in writing a good Google Ad. Many people have made the mistake of stuffing keywords to find out that this strategy can be costly by attracting the wrong types of public who are not inclined to buy or take action. Your grammar, spelling and punctuation must be perfect. Capitalize the first word in each sentence. 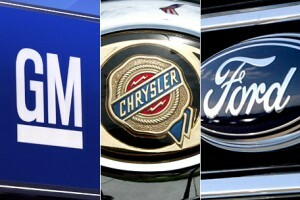 The Big Three has meant for decades, “GM, Ford and Chrysler”. But with their problems comes the next evolution of that term, particularly when talking about web marketing, SEO and SEM. 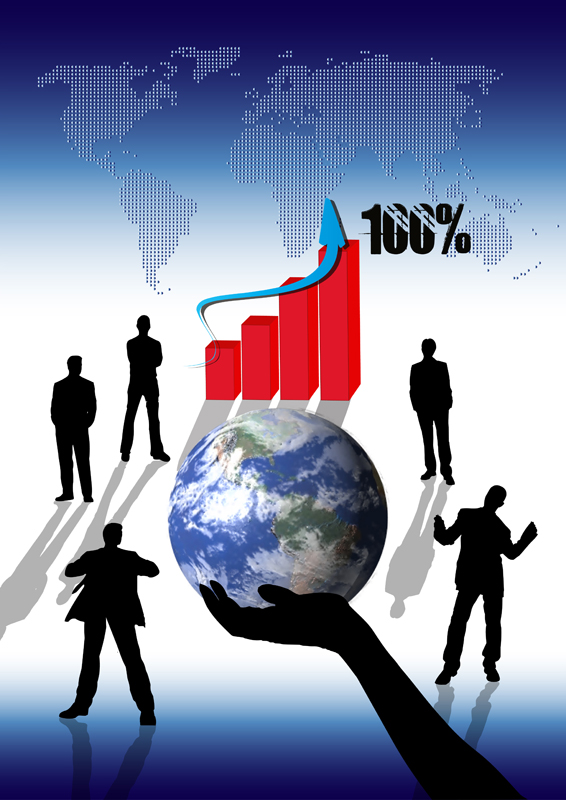 The Big Three in the internet marketing world is Facebook, Google and YouTube. Make it big with these three media giants and you will make it big in business. Let’s be real. Facebook is social media, Google is how you find almost anything and YouTube is the new TV. Hopefully you are gearing your mind-set, your marketing budget and how you interface with the world’s newest Big Three.